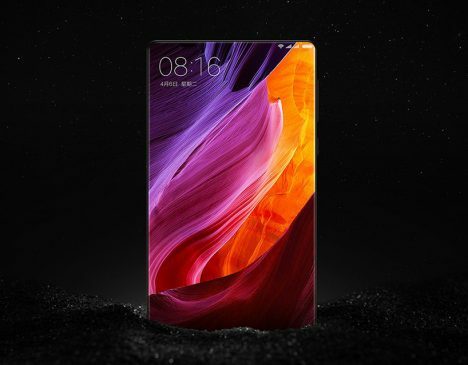 The Mi MIX by Xiaomi, a Chinese company, is a gorgeous realization of an age-old idea: making displays go right to the edge in order to maximize screen space with a minimalist aesthetic. 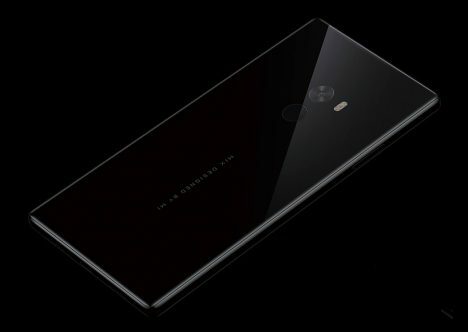 Designed by Philippe Starck, this ceramic smartphone features a beveled chamfer, curved on each end, creating its unique appearance. 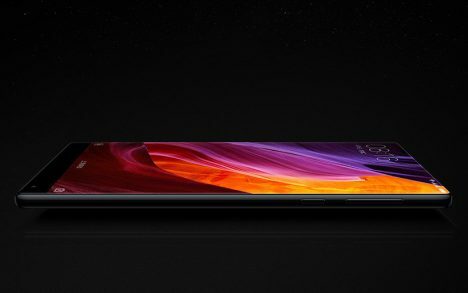 No edges and corners to content with, nor buttons to get in the way, the 6.4″ display has a 91.3% screen-to-body ratio, record-setting for its device category. Seamless connectors fuse ‘Mi MIX’s body without any external adhesives. 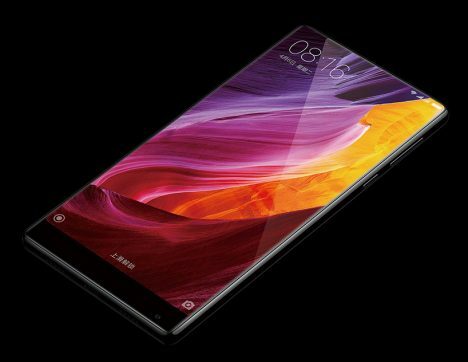 Cantilever piezoelectric ceramic acoustic technology replaces the traditional earpiece speaker, allowing users to listen to calls without the earpiece. 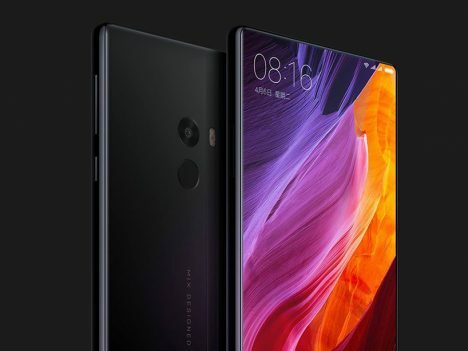 Additionally, a compact front camera, about 50% smaller than traditional camera modules, is almost invisibly located along the device’s ‘chin’.